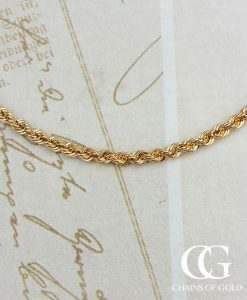 Fantastic gold rope chain necklaces in a variety of widths, lengths and styles. 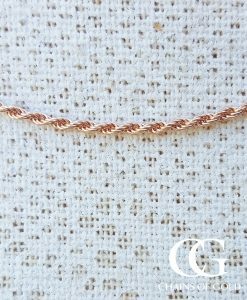 Shop for yellow gold rope chain necklaces for men and ladies, also rose gold rope chain necklaces and white gold rope chain necklaces. All with fast, free delivery and free 30 day returns. 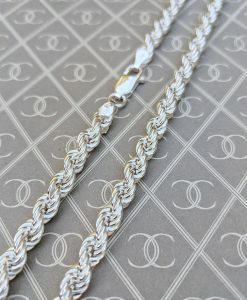 Assay Assured jewellery store, shop with confidence.